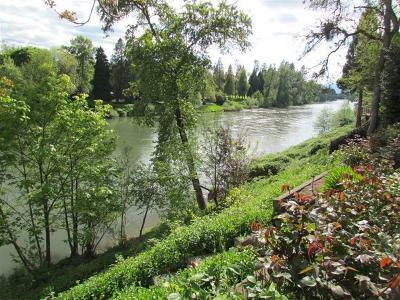 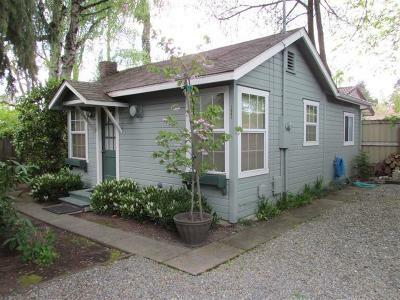 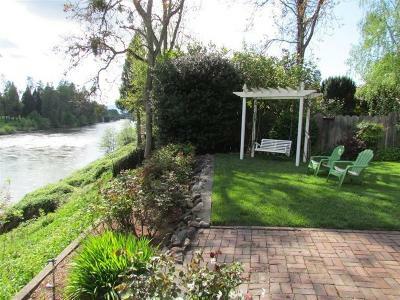 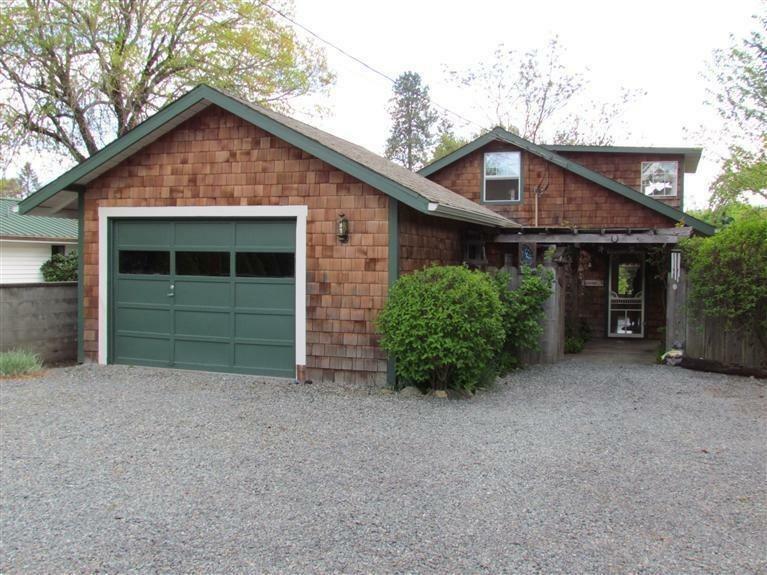 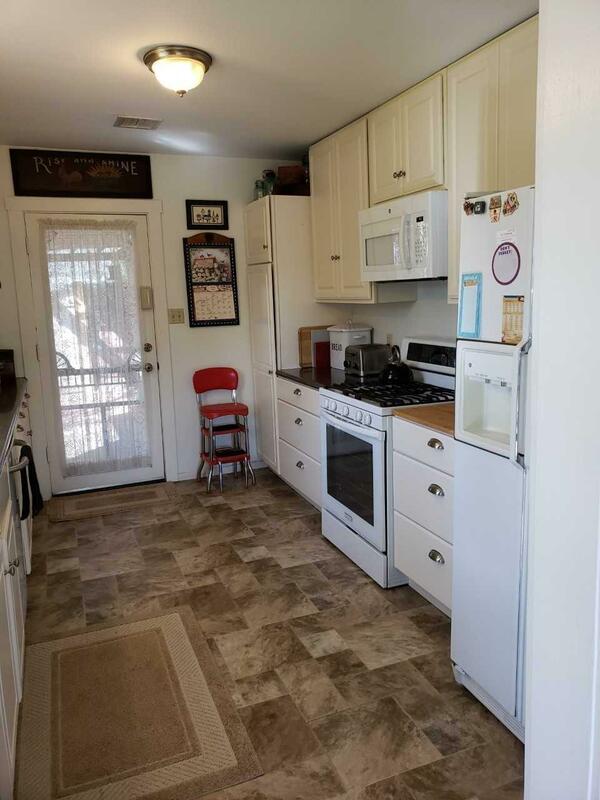 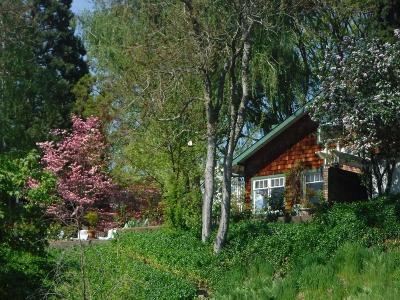 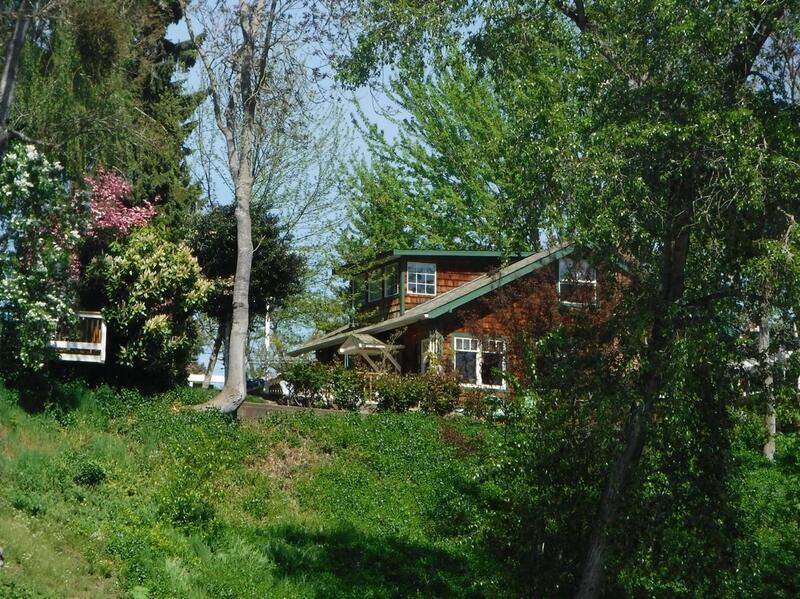 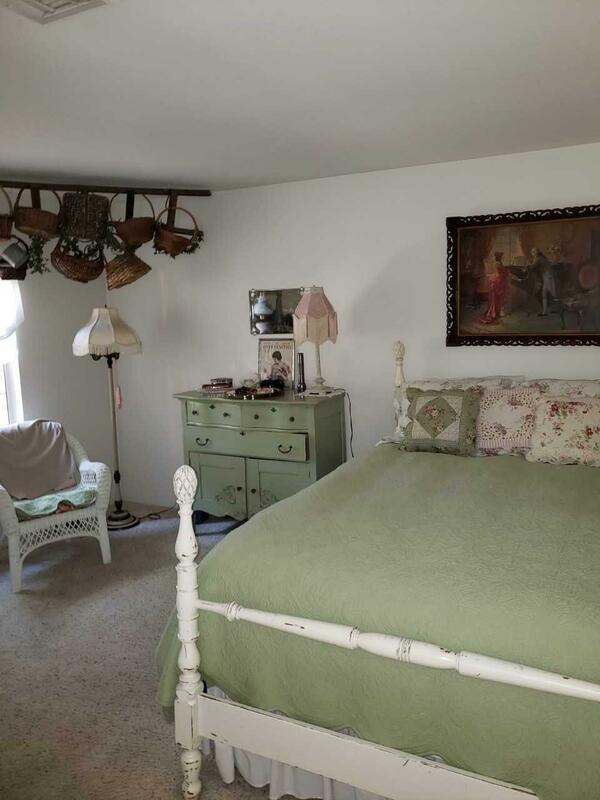 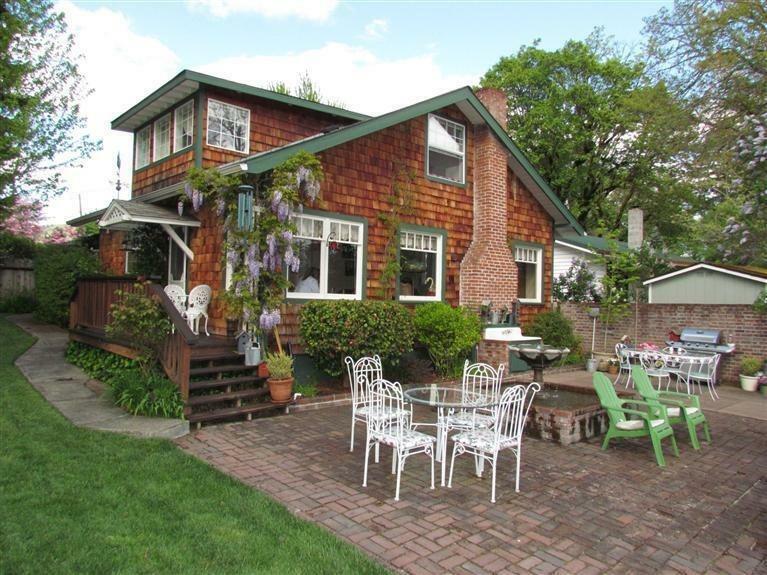 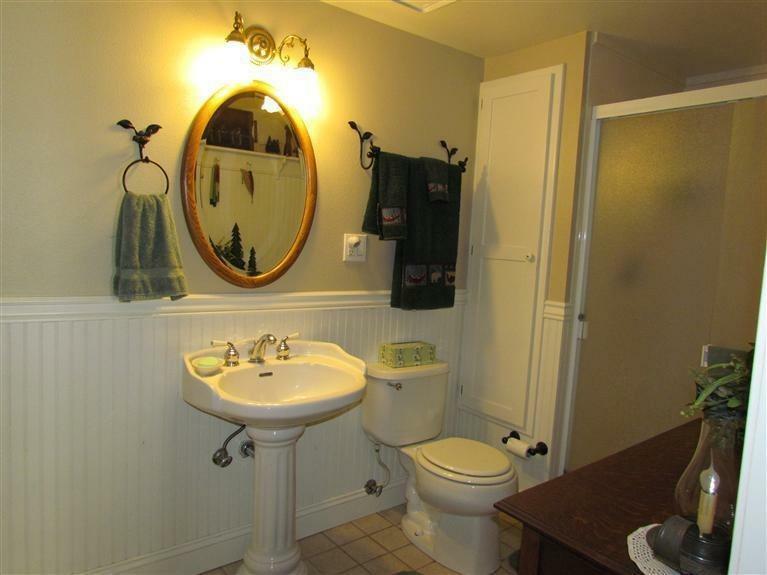 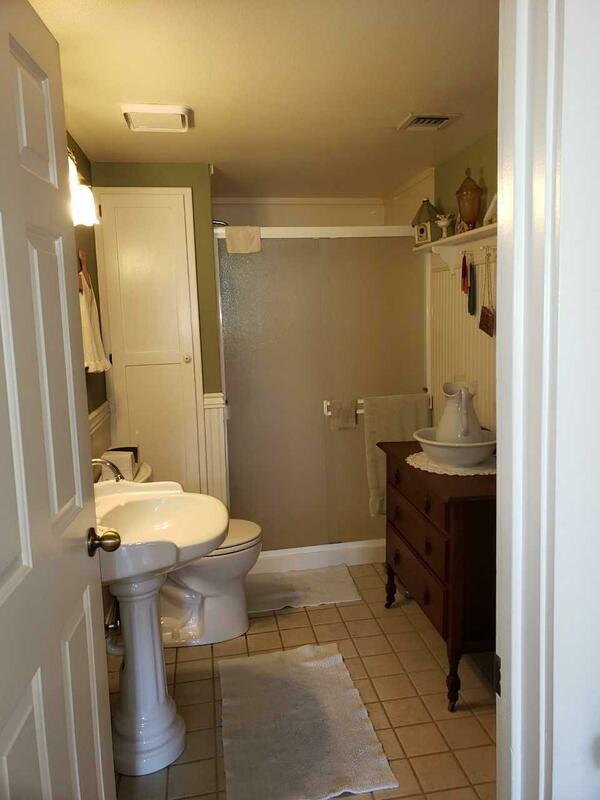 Located in the quaint town of Grants Pass OR, You'll find this enchanting wisteria draped Rogue Riverfront cottage style home, it will steal your heart. 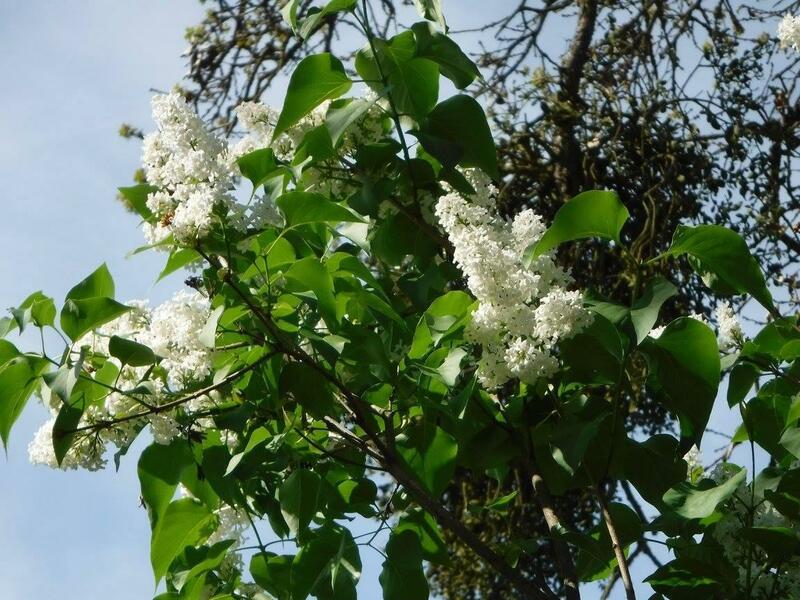 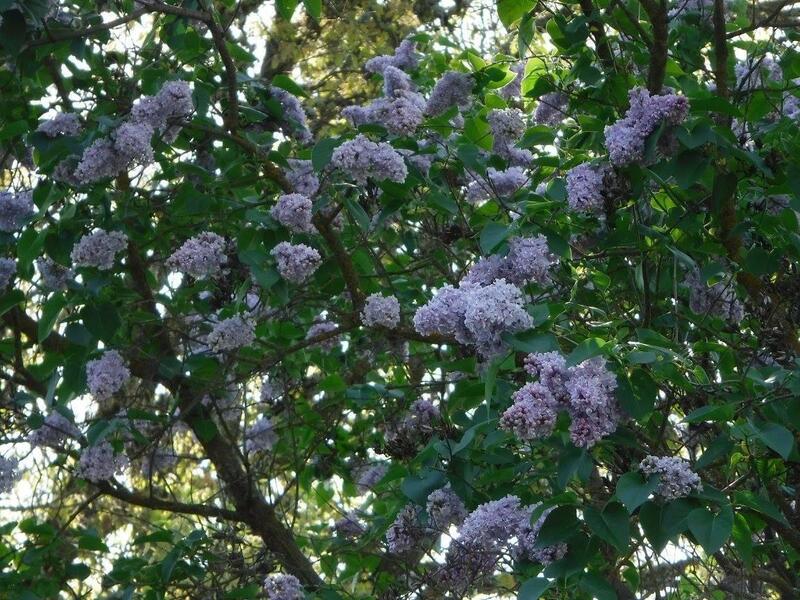 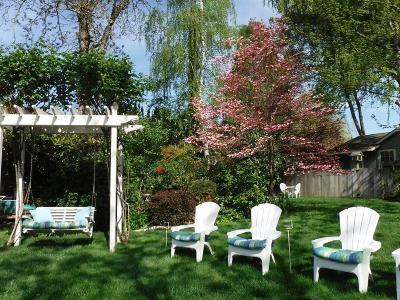 Drive down a private lane & semi secluded among the hedges & trees, a secret garden awaits you. 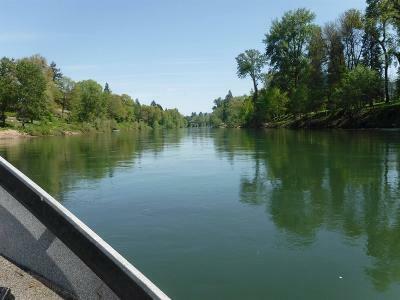 You'll enjoy the unsurpassed views of the rolling Rogue River. 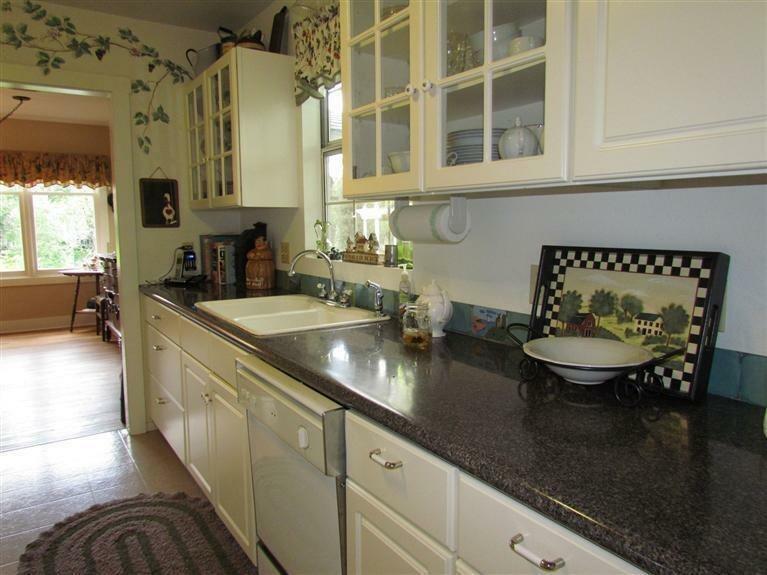 Enjoy entertaining on the lovely brick patio w/water fountain or on the deck. 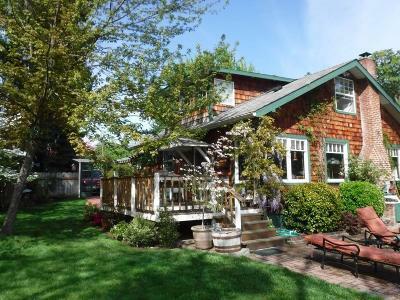 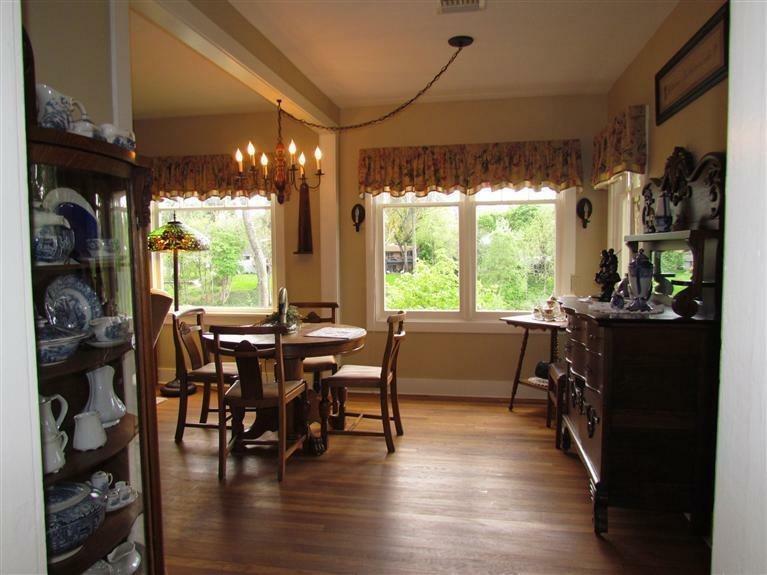 Could make an awesome vacation rental or small B&B. Bring your company for a visit or rent out the 500 SF 1 bed 1 bath guest house w/gas heat sep meter's kitchenette. This awesome ADU is currently rented for $700.00 per month has a separate fenced yard. 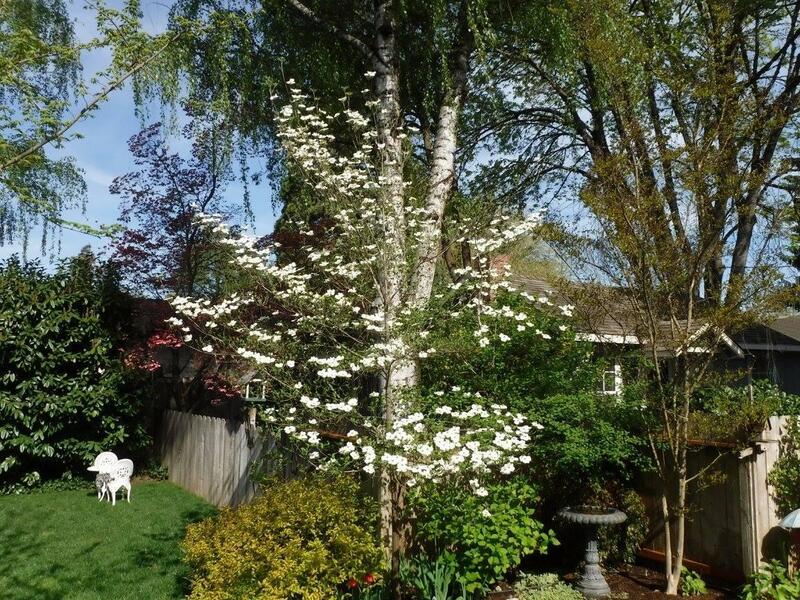 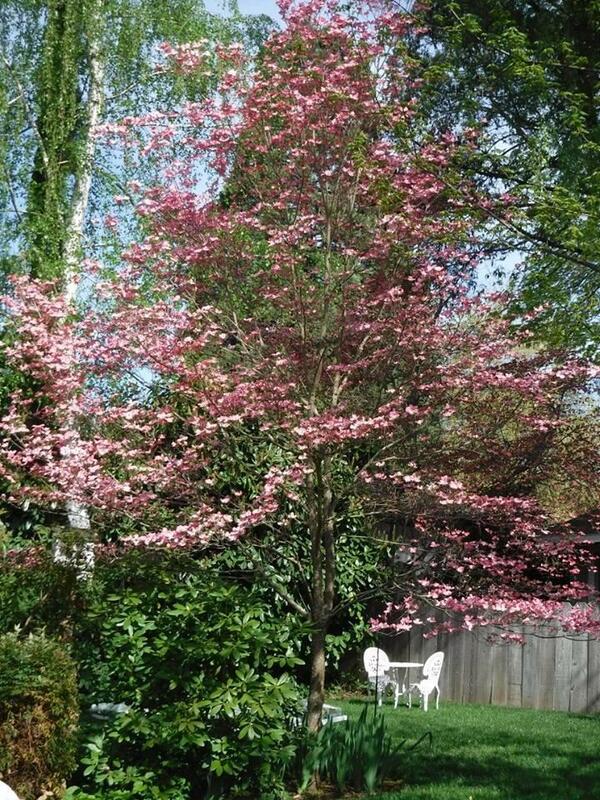 Lush landscaping, green lawns & garden swing to enjoy the grounds & views. 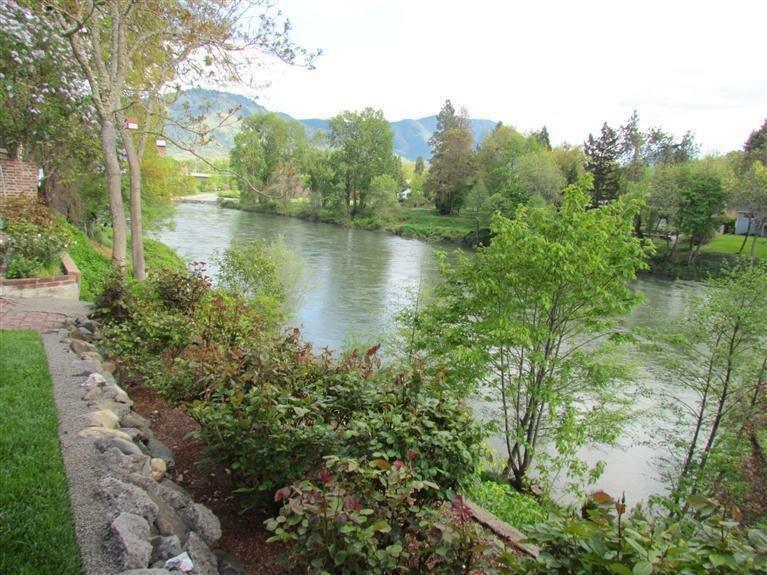 Irrigation from the river to keep it green all year. 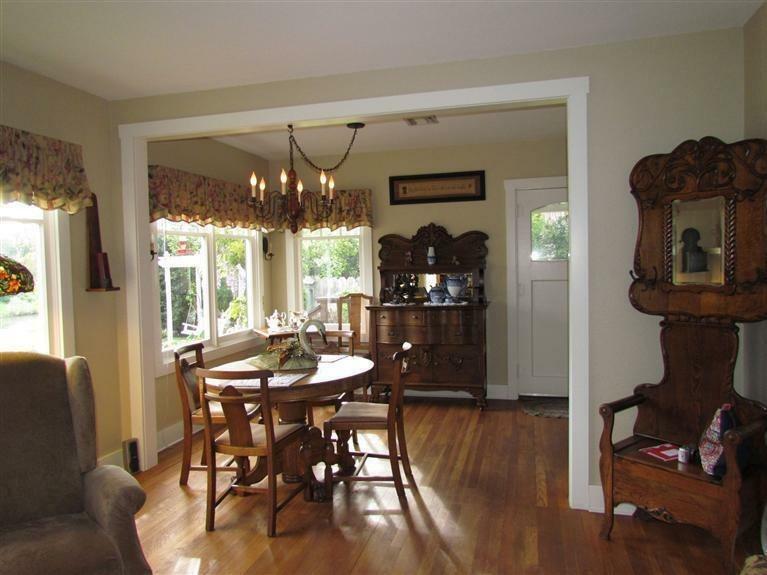 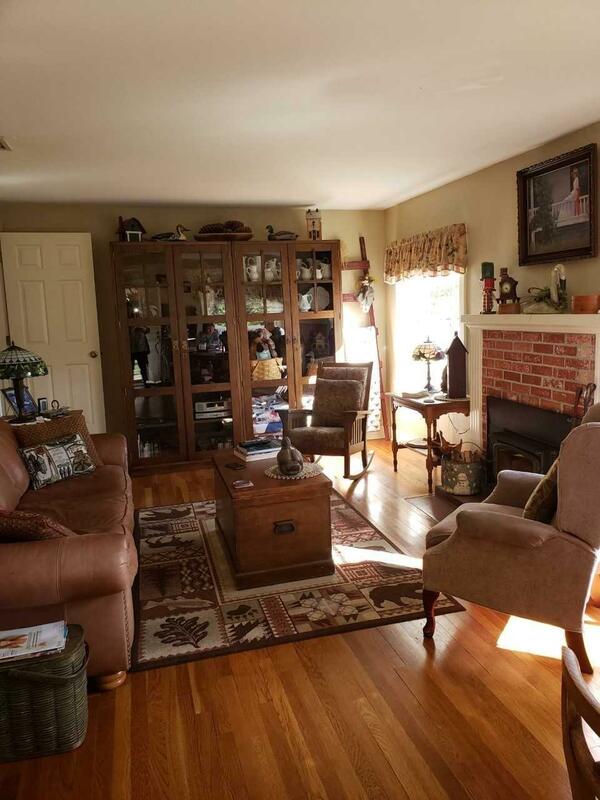 Call for a tour of this lovely home. 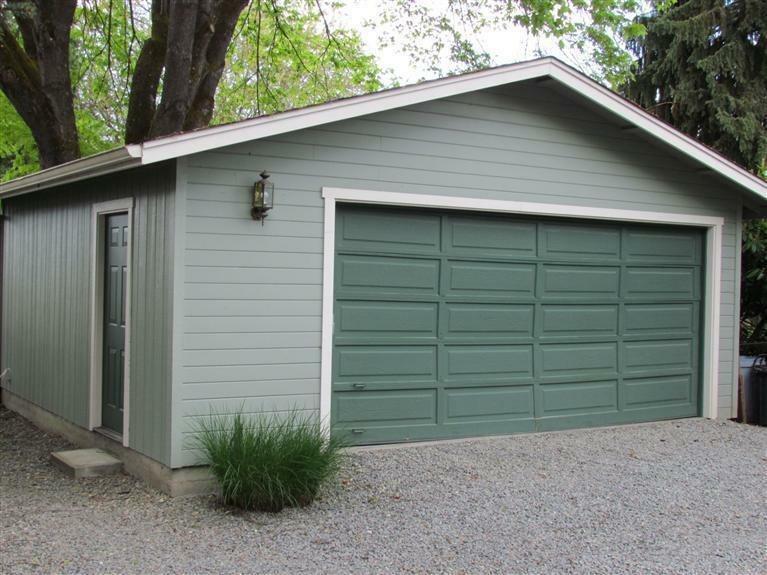 A single car garage and double car garage.